This digital inkjet flatbed printer offers high reliability and performance . 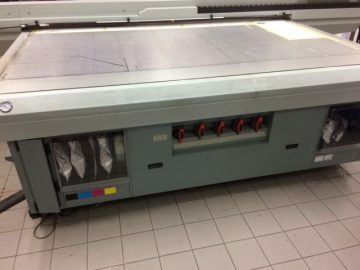 The HT series digital printing machine price is low on a like for like basis against many other manufacturers. Buy this digital inkjet printer for a fast return on your investment. 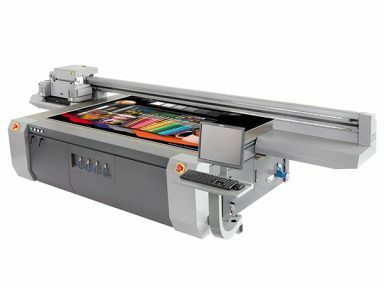 Perfect for printing on to all types of suitable media. Please complete the following to prove you’re human: − 3 = 1 Please leave this field empty. 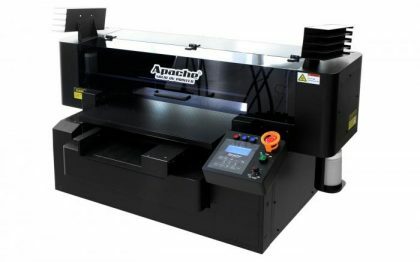 The Apache 6045 evo high speed small format UV LED printer, the perfect choice for high quality printing on wood, acrylic, anodised aluminium, glass and many other substrates. 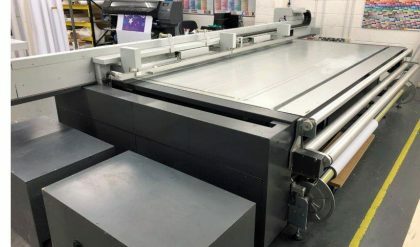 This 600mm x 450mm print area LED printer prints company logos and small text on promotional items, print onto tins, watch dials, instrument panels etc.